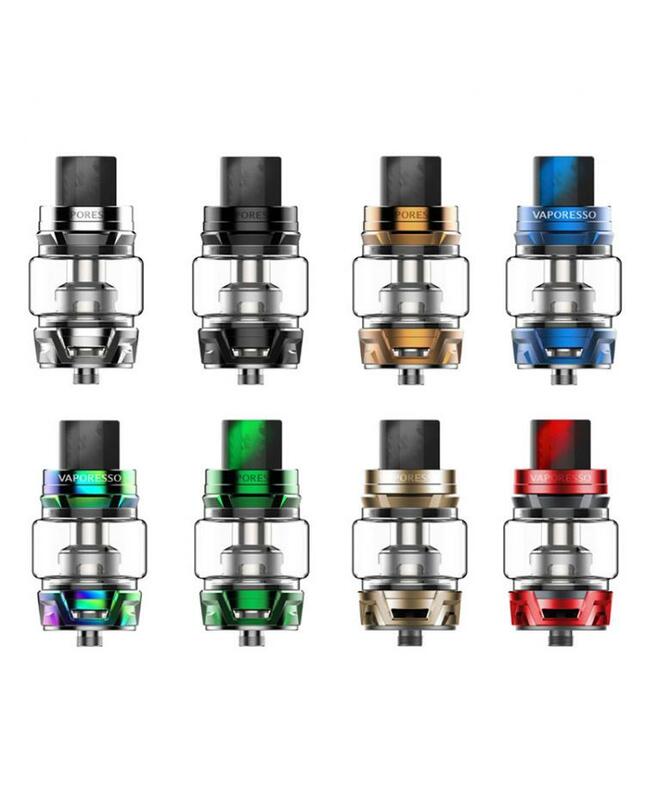 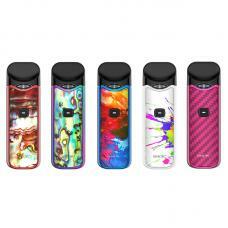 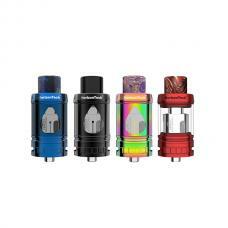 The Vaporesso Skrr Sub Ohm Tank, 8 fashionable colors available, it can hold 8ml e juice, the new skrr tank with quad flow air distribution system, comes with new QF coil heads, which provides exquisite flavor and warmth by keeping cold drafts out, increase and optimize airflow,creating perfect balance between taste and cloud chasing. the QF coil heads' bullet-shaped inner structure controls air flow to prevent liquid from coming up through the drip tip.ombining the of airflow and an internal reservoir, it has minimized leaking, which prevents messy cleanup and maximizes the efficiency of your e juice. 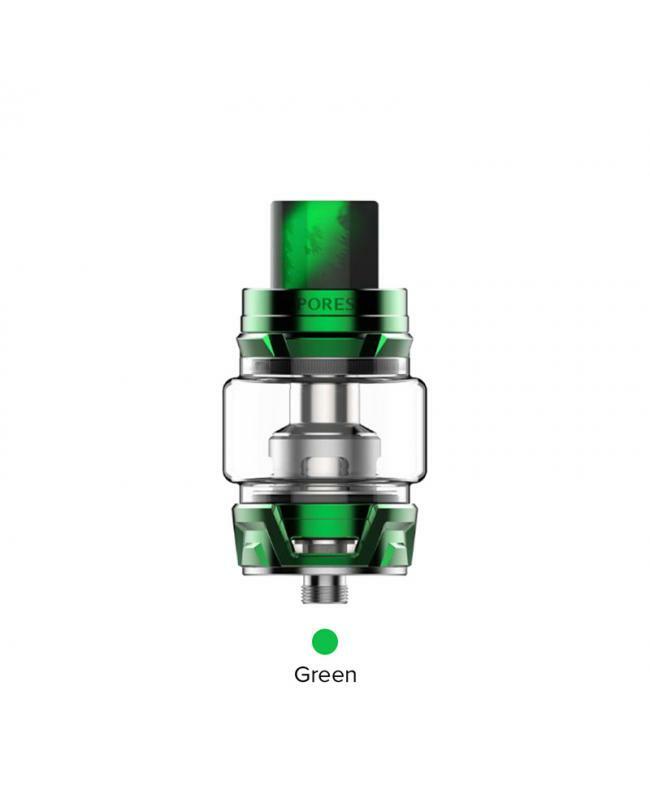 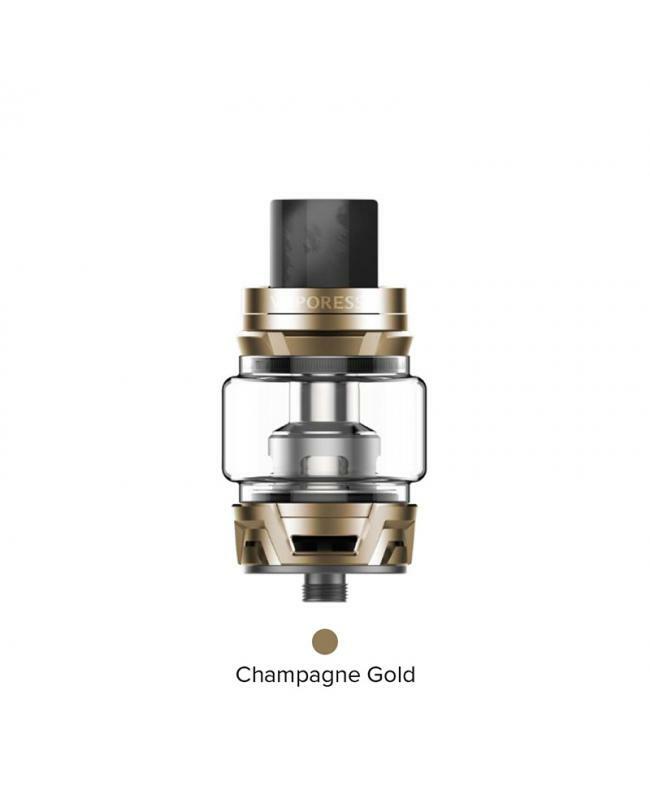 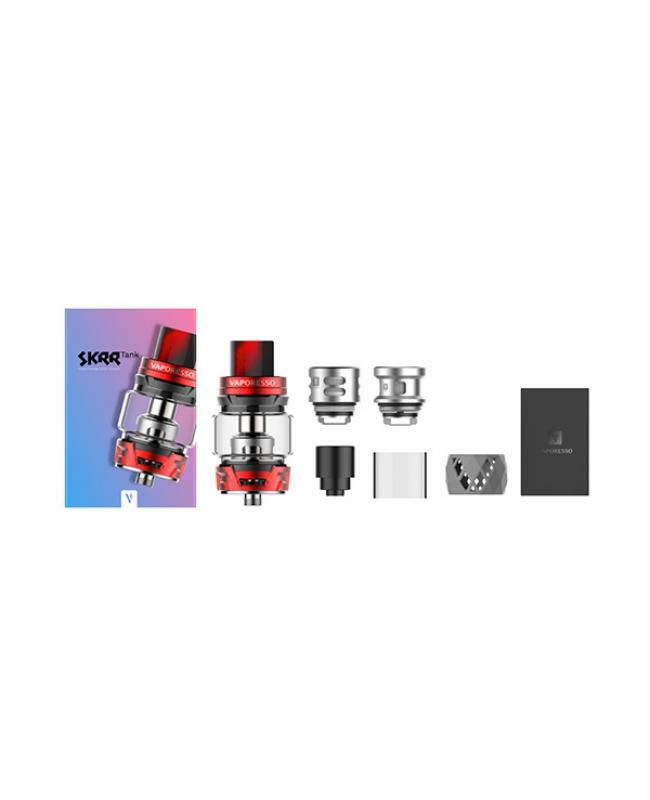 the new vaporesso skrr tank compatible with all GT series coils and comes with three new coils, the QF meshed coil heads, QF strips coil head, and SK CCELL coil head.the QF meshed coil design creates intimate contact with the organic cotton wick for rapid and even heating, insanely rich flavor. 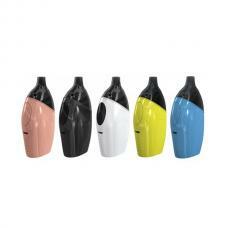 the QF strips design provide rapid, even heating and longer lifespan. 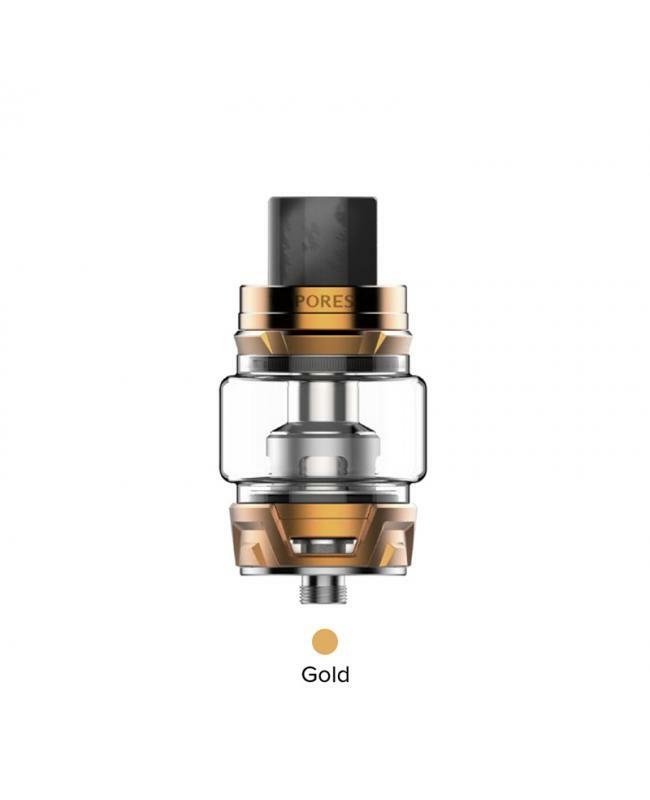 the SK ccell coil including temperature control through the use of SS316 coils, allowing you to vape at higher wattages, with pure and smooth flavors.